BTB are proud to announce our exclusive partnership with Optus Wholesale for nbn™ services across Australia. With direct access to all 121 Points of Interconnect (POIs), we are able to offer wholesale connections to our partners at every nbn™ enabled household and business. Combined with our Layer 2 NGN, our low-contention, low-latency network which is the most peered in all of Australia, the BTB nbn™ offering provides a unique, high performance product. 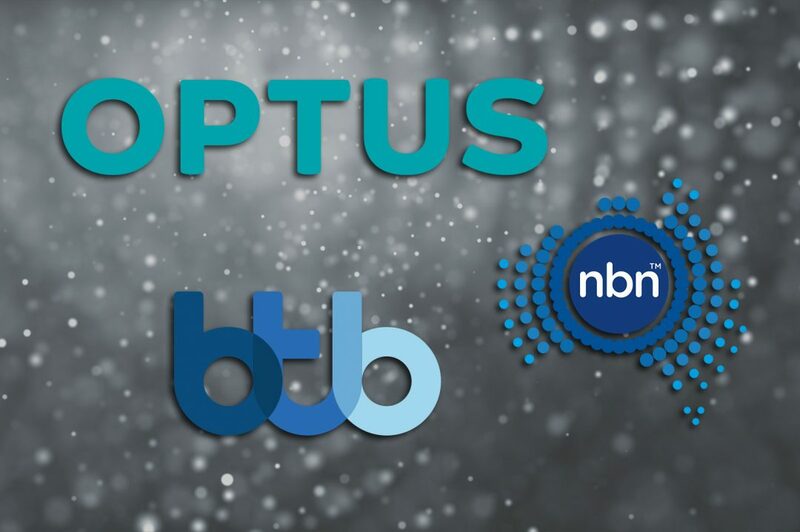 The partnership between BTB and Optus presents an opportunity for many brands and companies to enter a large segment of the telecommunications market with very little obstruction or capital investment. BTB can also now offer a Business Grade nbn™ service, managed and supported via a business grade carrier platform. While currently still using TC4, the Optus Evolve platform wraps a business offering around the service, offering distinct advantages over the typical residential grade nbn™ product. Ethernet hand-off, allowing you to utilise your existing routers and firewalls. Carrier grade Cisco router installed on-premise for complete end-to-end monitoring and management. Enhanced service level agreements (SLAs) for fault rectification. This service has been released via the Optus Ethernet over NBN (EoNBN) Evolve platform and is particularly useful for layer 2 or layer 3 scenarios such as MPLS networks, WANs and cloud services. NBN is also planning on releasing TC2 business grade services in a few months time and we will be announcing a product in line with this. This is a brilliant addition to our product suite, enabling business grade offerings at a significant competitive price point compared to legacy Ethernet solutions.